Colin Farrell is no stranger to the Great American Irish Festival, having first appeared with the Elders. Having since gone out on his own and with the band Lúnasa, Colin continues his meteoric rise on the Celtic trad scene. In the Colin Farrell Band, he is joined by former Creel bandmate Damian McCarthy (guitar, vocals), Dan Lowery (flute/guitar /vocals), and for this go-around, he is joined by his brother Shane. 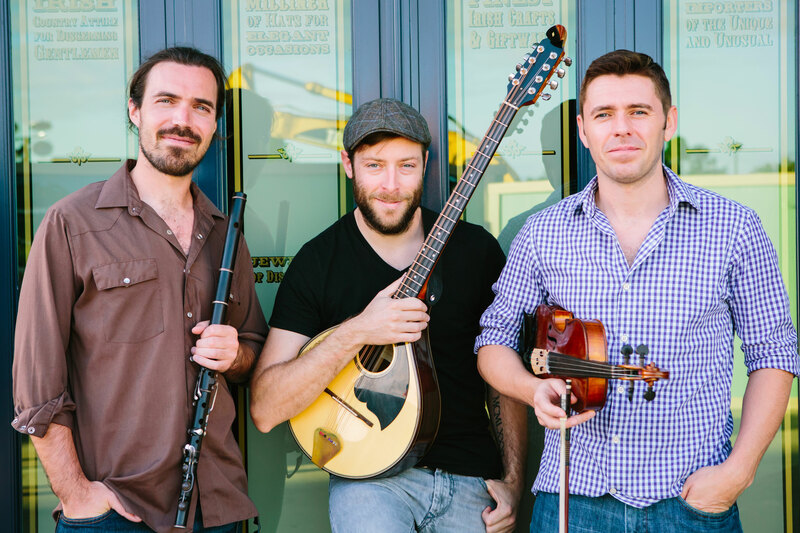 Through their skill and virtuosity, they have established themselves as top entertainers in Irish traditional music with a vibrant and exciting show; delivering their tunes and songs with sublime musicianship.